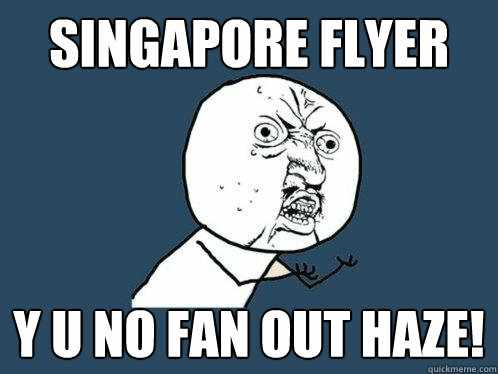 It’s that time of the year where runny noses, watery eyes and dry coughs make their way all around Singapore. The haze was a surprise to many this morning – being that it crept in during the middle of the night, so for many of us, it was not a morning we expected. We decided to collate a list of thoughts that would have probably popped into everybody’s minds this morning. 1) (Wakes up) Where is that burning smell coming from…got early morning bbq ah? 2) OMG. 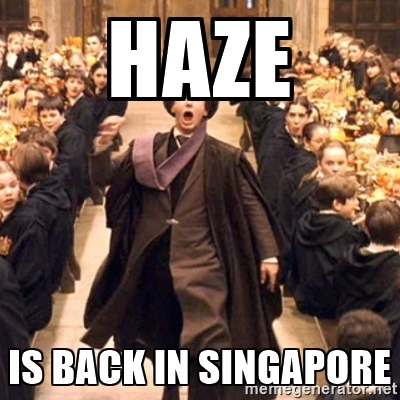 Is the haze back? 4) No wonder my nose keep running and eyes watering since I got up. 6) Let’s check the news to confirm if the haze is actually back. 7) PSI saying it’s moderate to good range, but why the outside look so bad?! The reading correct or not? 8) Time to chiong and download all the haze reading apps. 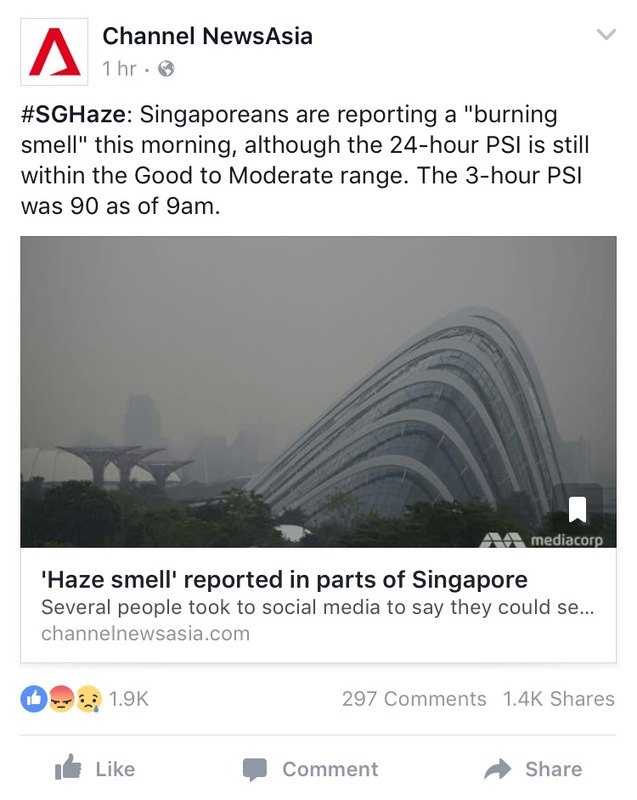 Cannot trust PSI reading on the news anymore. 9) I must inform my friends and family about the haze also. 10) Eh, where is my mask from last year? I don’t know if I throw away or not. 11) Should I get a new mask? Must buy before all sold out like last time. 12) Should I even wear it? I’ll breathe in my own carbon dioxide only. 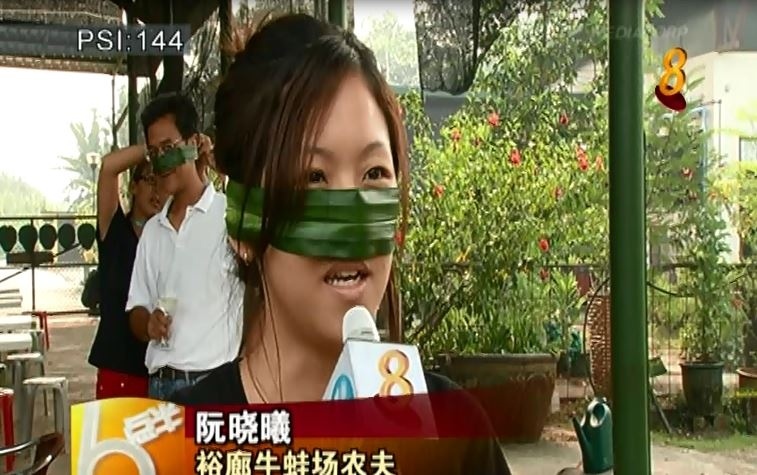 13) Maybe can try the Pandan leaf as a alternative to the mask? It will smell better anyways. 14) I need to take picture of the haze and post on my Facebook and Instagram with #nofilter. 16) Alamak, cannot go play Pokemon GO already. 17) I wonder how long it’s going to last this time around. 18) But okay, if I don’t go for the next few weeks – at least I can save money. 19) Does Indonesia need our help to battle the fires ah? Or are they going to say they can “handle it” but in the end also CMI. 20) Oh right, must also thank them for the clean air “they provided” the past 11 months hor. 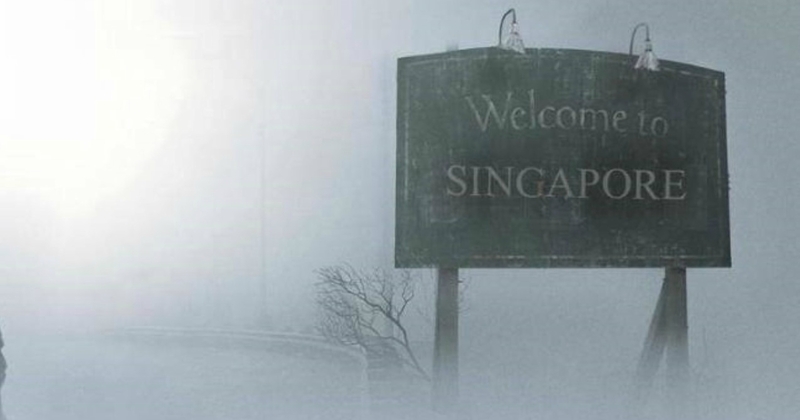 21) If the haze hits above PSI 300 like last year, do schools close again? 22) Then why my office don’t close also? 23) I think I should go on a holiday. 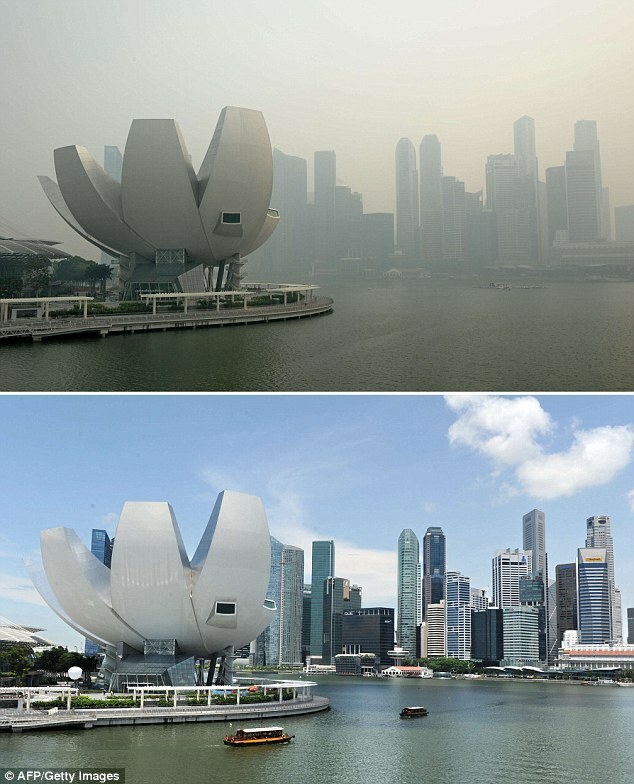 24) Wah, if we make the Singapore Flyer move faster, it can become a fan and blow away the haze!